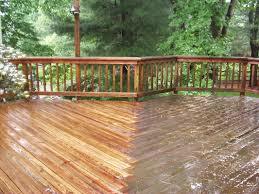 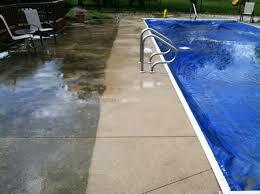 Let Paradise Power Washing freshen up your home! 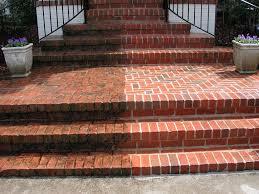 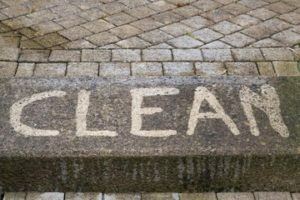 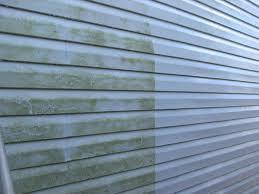 You’ll be amazed at the difference pressure washing can make in the appearance of your home’s exterior. 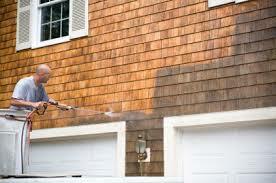 Don’t forget to power wash before you paint! 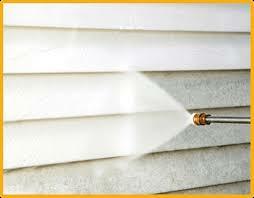 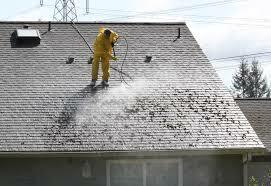 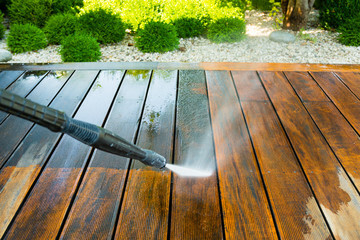 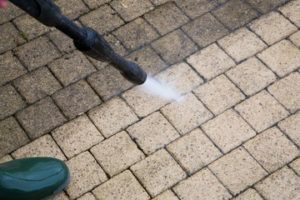 Our professional technicians are highly trained and experienced in power washing homes. 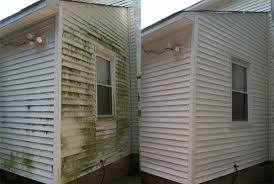 We offer complete exterior home cleaning including the roof and gutters, all types of siding including wood, vinyl, log, stone, brick, and stucco siding, concrete surface cleaning of driveways, sidewalks and garage floors, pressure washing of porches, eaves, decks, fencing, garages, sheds, and just about anything around your home that you would like to have cleaned! 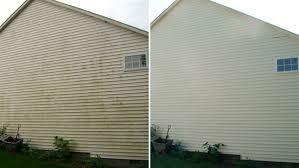 We’ll safely and efficiently complete your residential power washing project and have your home looking new again! 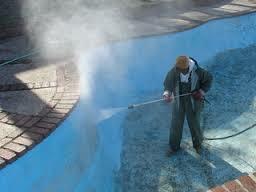 Paradise Power Washing is insured to $1 million and we are a member of the Better Business Bureau. 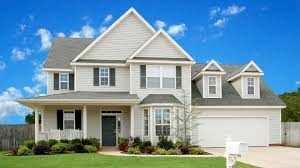 We treat your home as if it was our own! 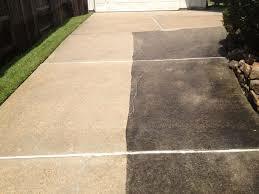 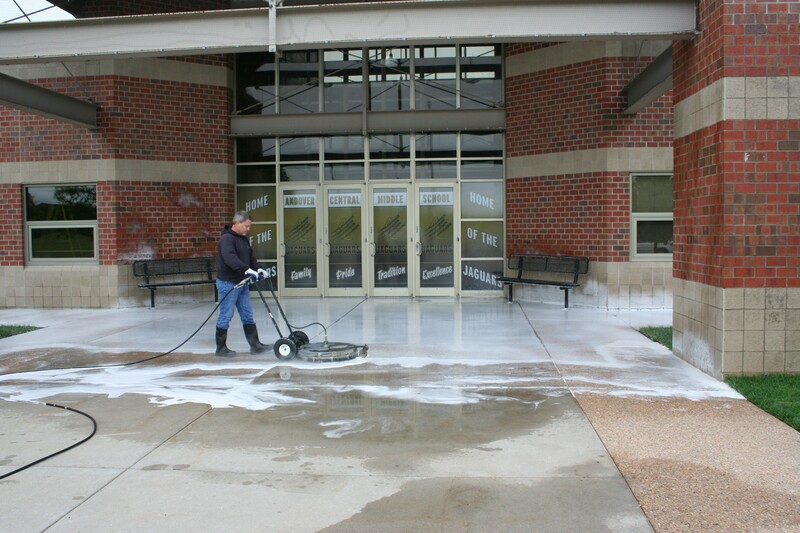 We will be happy to answer any questions you may have regarding our residential power washing services! 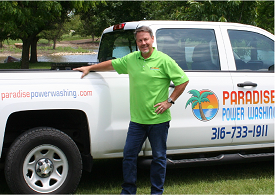 Call Scott, Owner of Paradise Power Washing, to schedule a free quote. You will be glad you did!